Wed., March 16, 2016, 5:30 p.m.
Jon Moog was named director of Riverfront Park last week in a unanimous vote by the Spokane City Council. “It is a privilege and an honor to live in such a great city and … to see a city that cares so much about their parks,” Moog told the City Council before the vote. 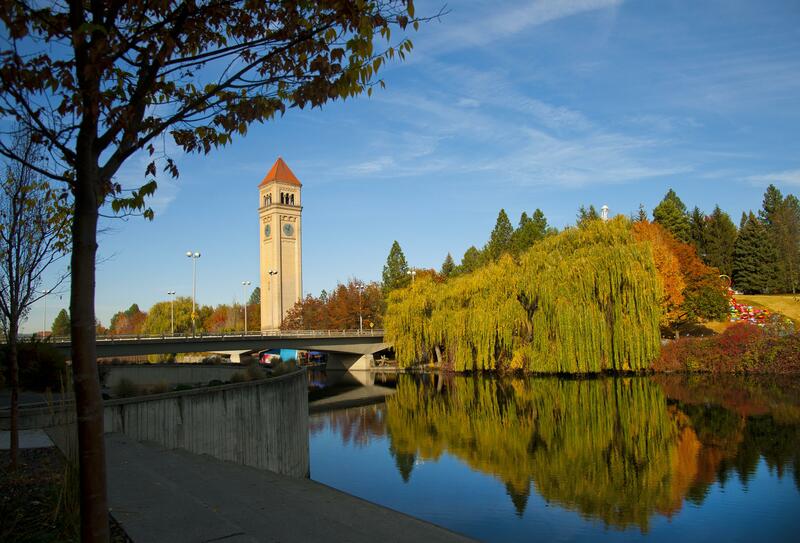 Before coming to Spokane, Moog was a senior analyst with San Jose and led the city’s strategic partnerships program. He worked as an administrator for the city’s zoo. As director, Moog will oversee all operations of the park, which will undergo vast changes in coming years as the city works on the $64 million renovation of the park. Leroy Eadie, Spokane’s parks director, said Moog had experience leading San Jose’s Happy Hollow Park & Zoo “through a $70 million-plus capital investment,” giving him good experience for the upcoming work. “To have that background and expertise for us in parks and recreation is absolutely a blessing, given where we are with the Riverfront Park redevelopment project,” Eadie said. The timing of Moog’s appointment by the council, which came almost two weeks after he began working at the city, was criticized by Councilwoman Candace Mumm. Moog will earn about $92,000 a year. Moog replaces Sam Song, who was the park’s interim director for nearly three years and is now the assistant director. Published: March 16, 2016, 5:30 p.m.